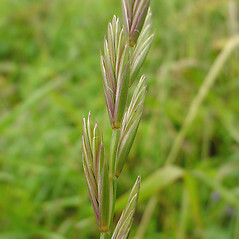 Creeping wild-rye is a Eurasian grass that has become a seriously invasive weed around the globe. 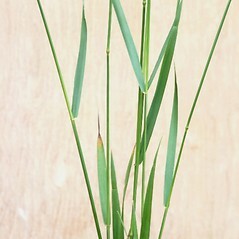 One source states that it is among the world's three most serious weeds, infesting 37 different crops in 65 countries. 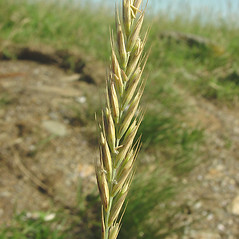 It is present throughout New England in fields and anthropogenically disturbed sites, but also sometimes in natural habitats such as cobble river shores. 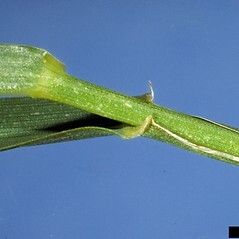 anthers 1-2 mm long and plants cespitose, without rhizomes (vs. E. repens, with anthers 3-7 mm long and plants not cespitose, with rhizomes). 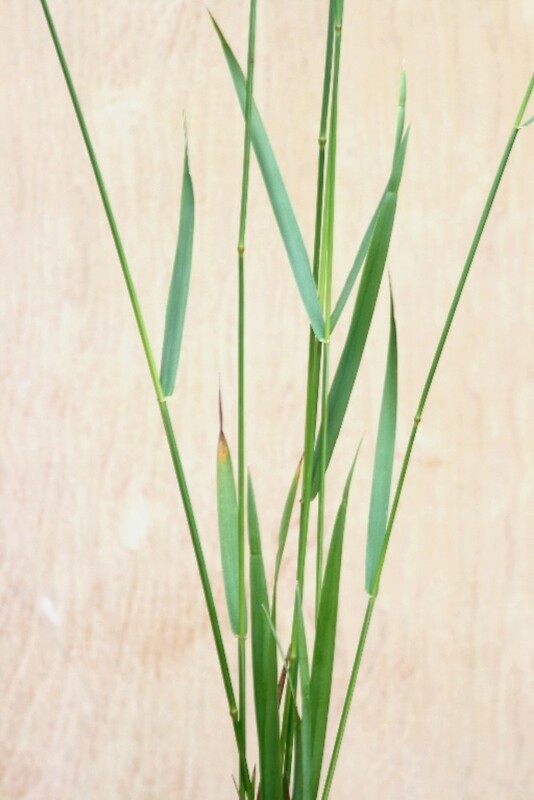 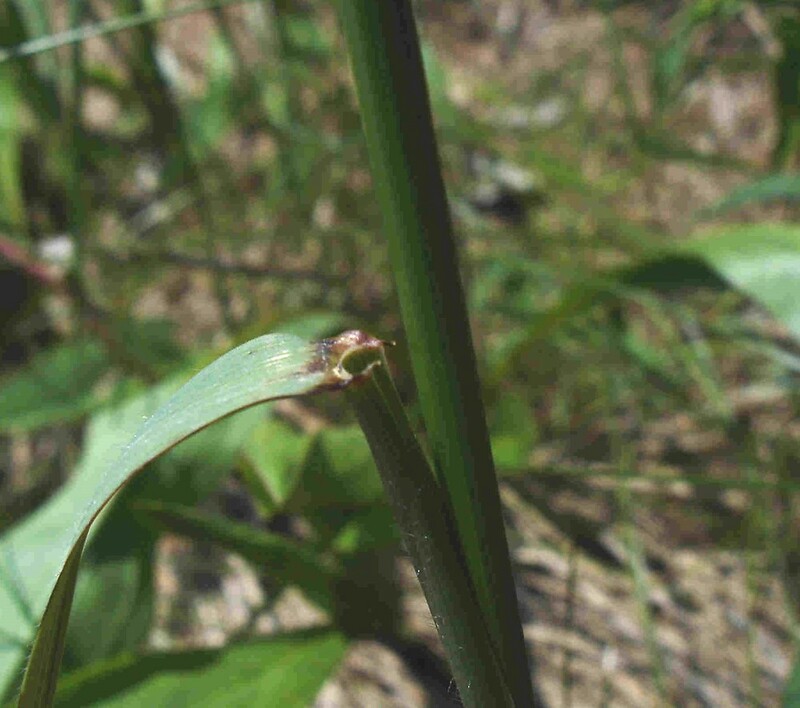 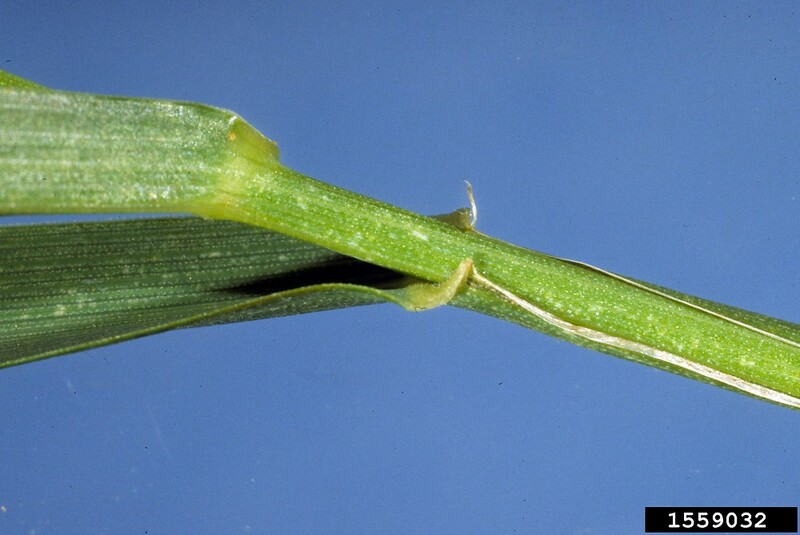 glumes acute at the apex, unawned or with a tiny mucro to 0.5 mm long (vs. E. repens, with glumes long-acute at the apex, usually with an awn mostly 0.5-4 mm long). 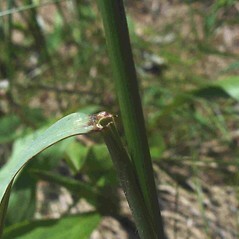 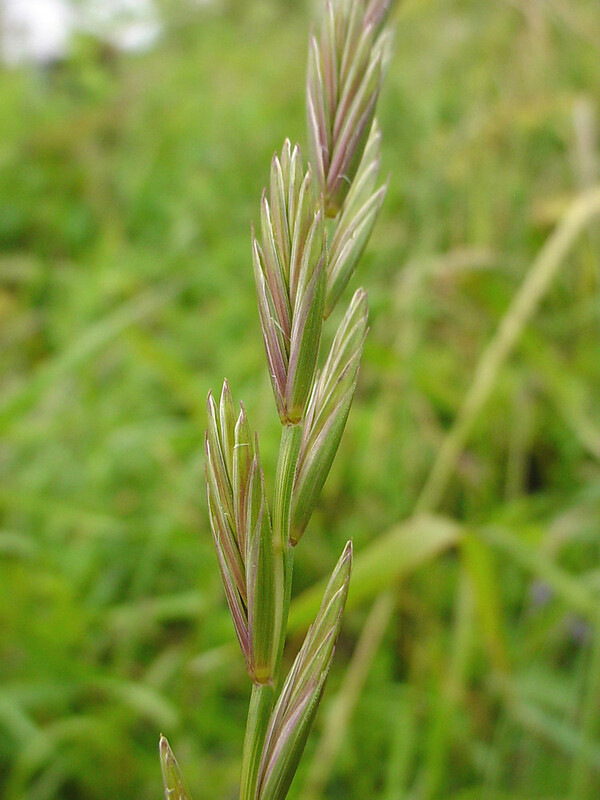 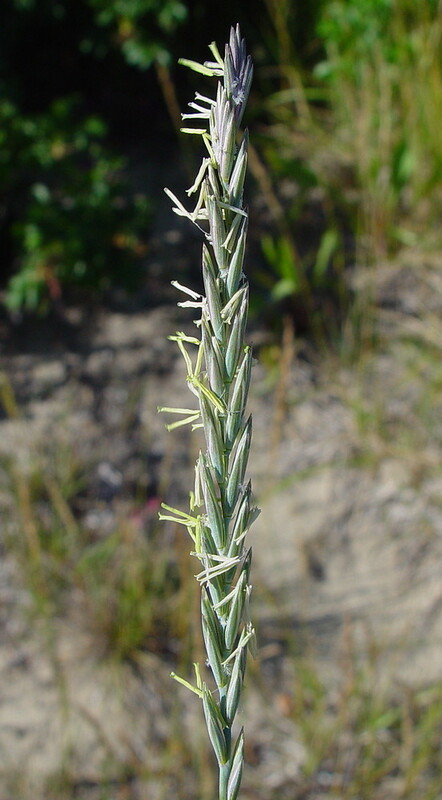 Agropyron repens (L.) P. Beauv. 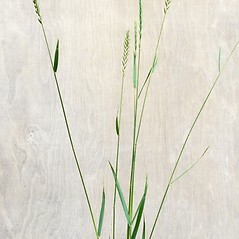 creeping wild-rye. 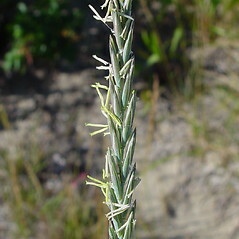 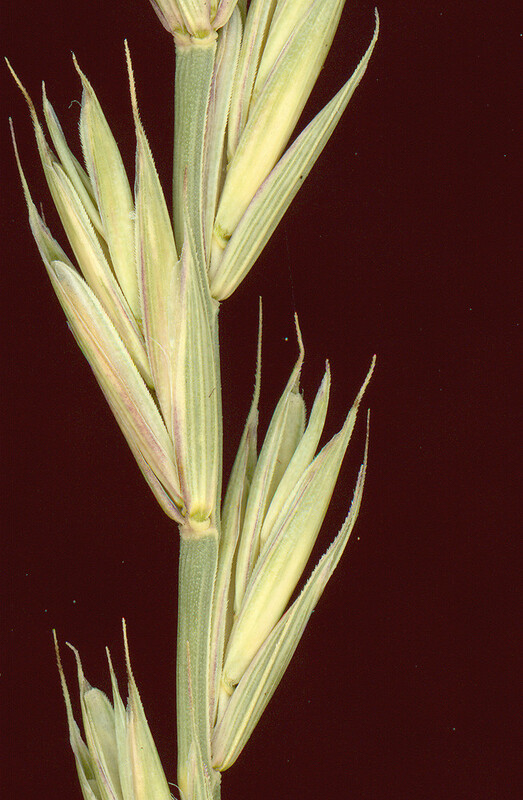 Agropyron repens (L.) Gould; Elytrigia repens (L.) Desv. 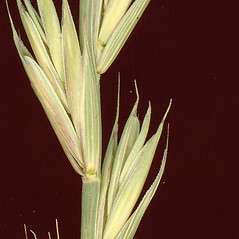 ex B.D. 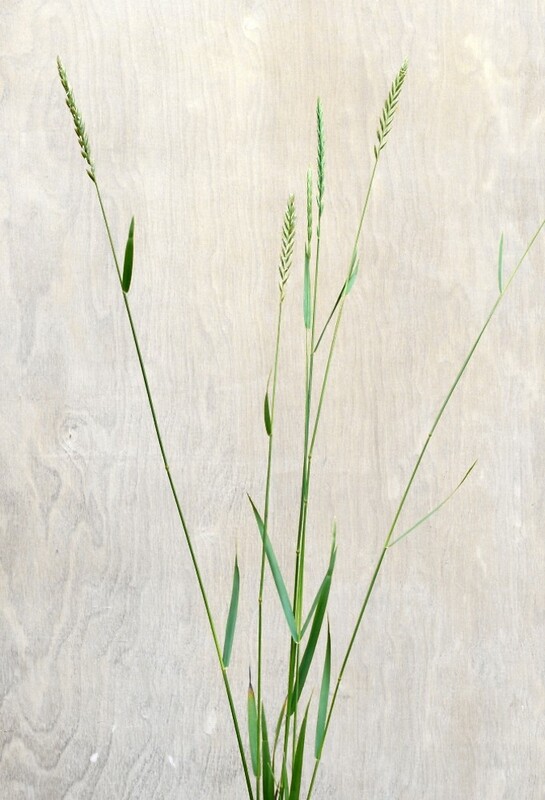 Jackson; Triticum repens L. • CT, MA, ME, NH, RI, VT; thoughout. 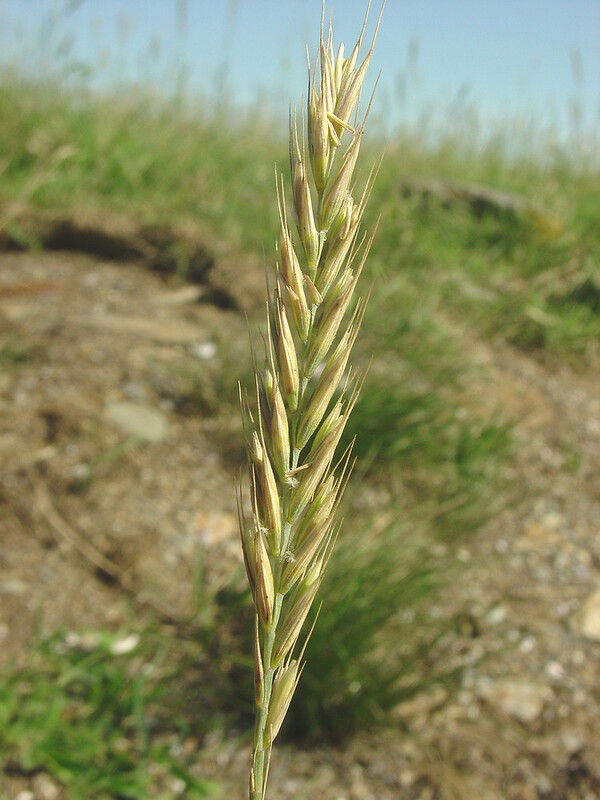 Fields, roadsides, areas of cultivation, sometimes colonizing native habitats such as gravel and cobble river shores.